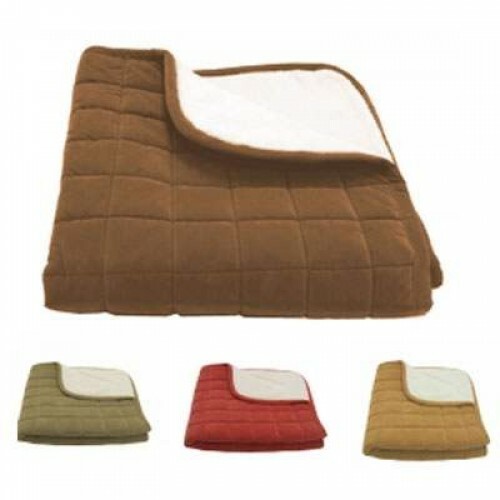 PetHangout is feeling warm over our Quilted Microfiber – Sherpa Throw. This one is a keeper for sure! PetHangout has more awesome beds and throws for your sleepy pet! Check out our full collection now.